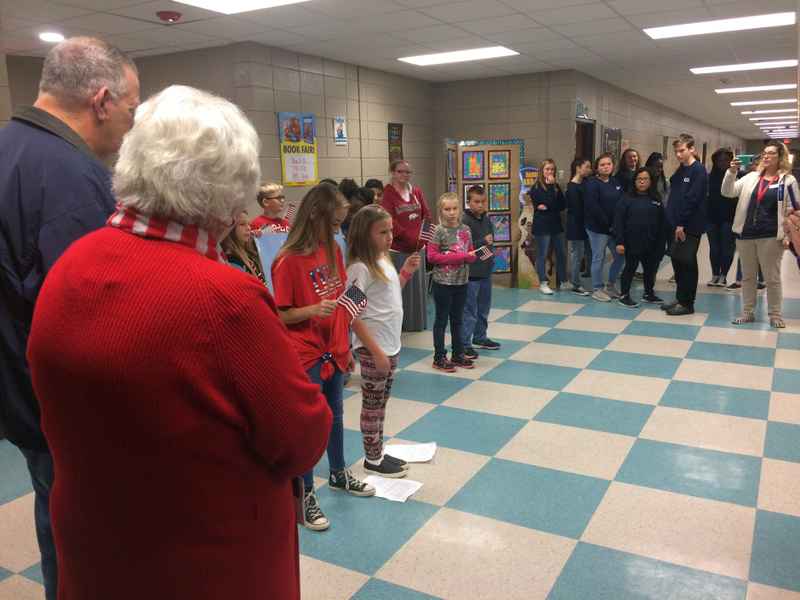 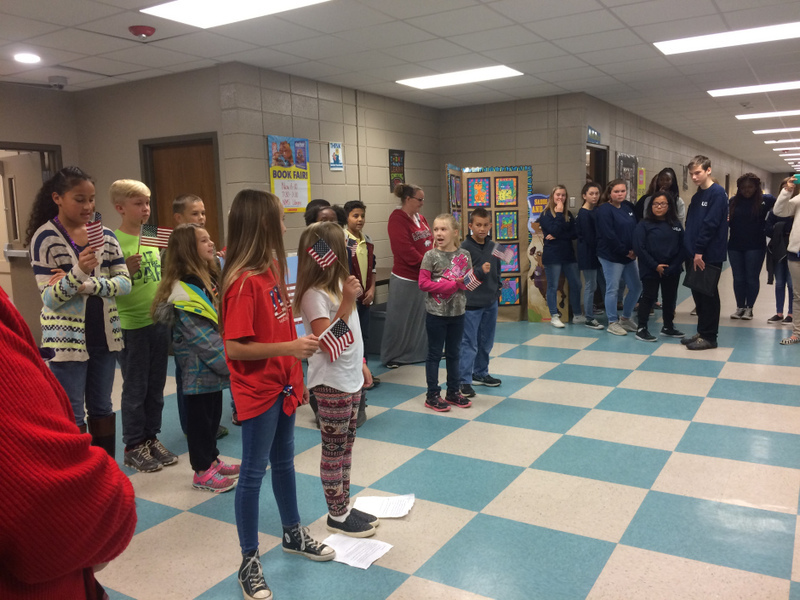 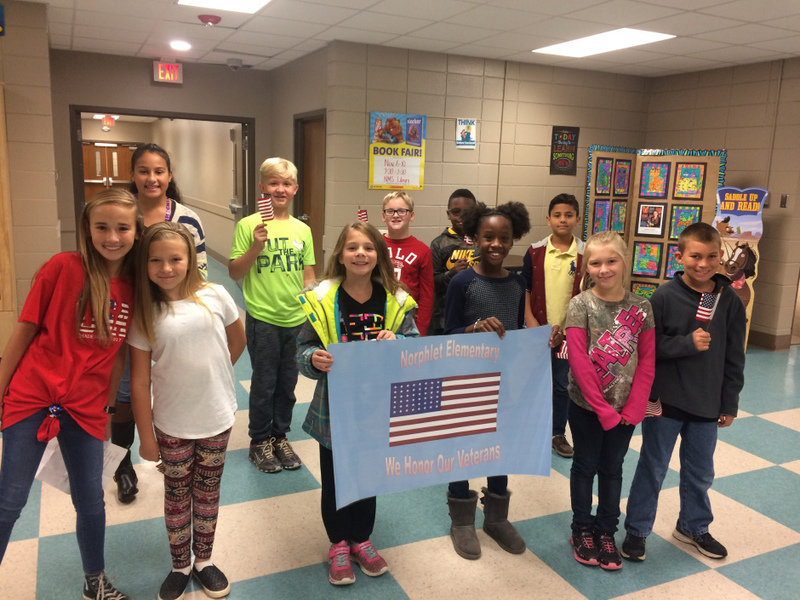 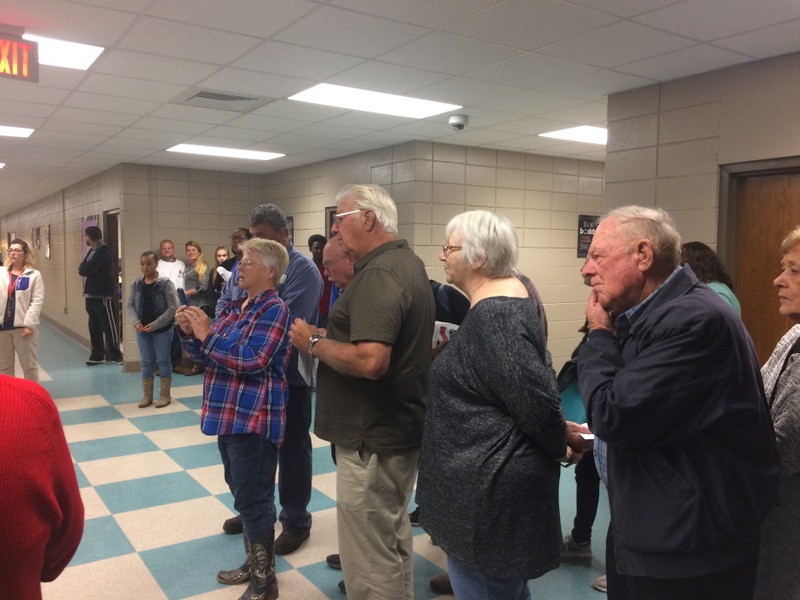 Norphlet Elementary School's Student council presented a short essay in honor of our communities Veteran on Veteran's Day. 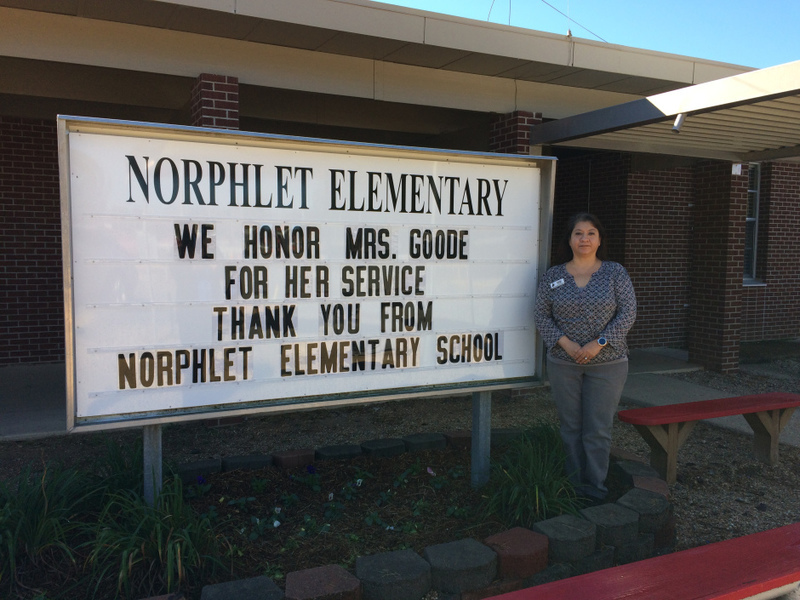 NES also honored veteran Sophia Goode on Veteran's Day. 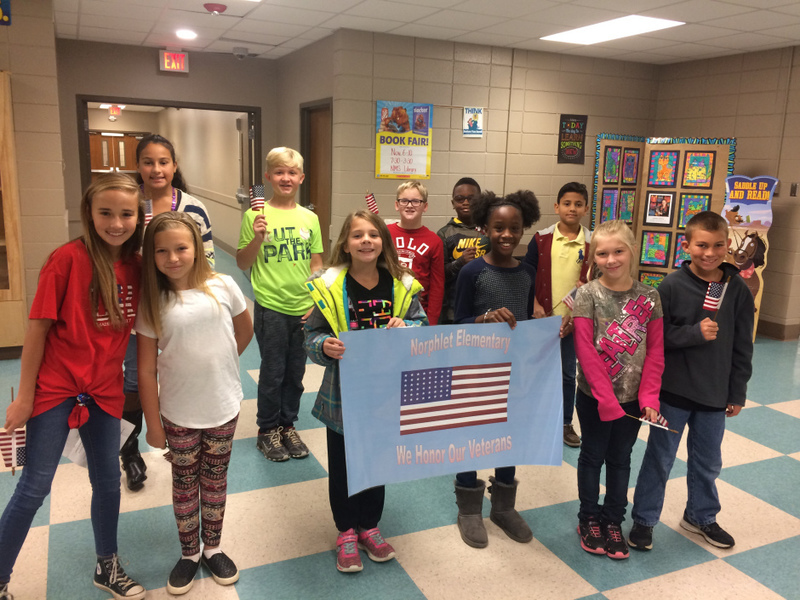 Mrs. Goode teaches 3rd grade Literacy and Social Studies.